Establishing a franchise business is a journey of joy and excitement. Franchisors usually give their dreams a vision, transforming them into lucrative business ideas. But, there is always an other side of everything. Starting a business comes with full of risk and uncertainty that a franchisor should be aware of. 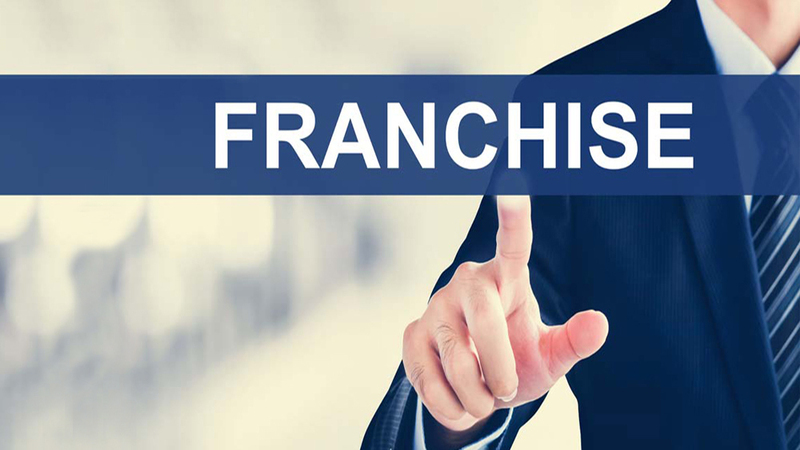 Today’s franchising industry carries numerous business ideas. Some businesses never get off the ground while others are becoming massively successful. Franchising world is no less than a puzzle that needs to be focused carefully. You need to understand why several brands in the market are attaining success and failure respectively. The strength of the franchisor’s idea might always be the biggest factor towards a brand’s success. But along with a brilliant and unique idea, you need to consider other factors too. Elements like execution and timing also play a vital role in helping a brand attain success. Therefore, if your business idea is smartly incorporated with the right execution and the right time, success can never be far from your reach. Another important factor in any business, especially a franchise model, is the leadership quality. Remember that leaders take a decision that decides the fate of a company. Having a great leader on board can enhance productivity. It can nurture franchisor’s vision along with inspiring people to work harder towards the set goal. Additionally, a great leader could even transform a weak idea into a successful one. Franchisors are important but the entire vision couldn’t be accomplished single-handedly. A successful franchise business comprises of a well-skilled staff that play a major role towards achieving success. Therefore, be very specific while hiring your staff, making sure that they are the right people for the job. Remember that hiring wrong staff could ruin your best-laid plans.